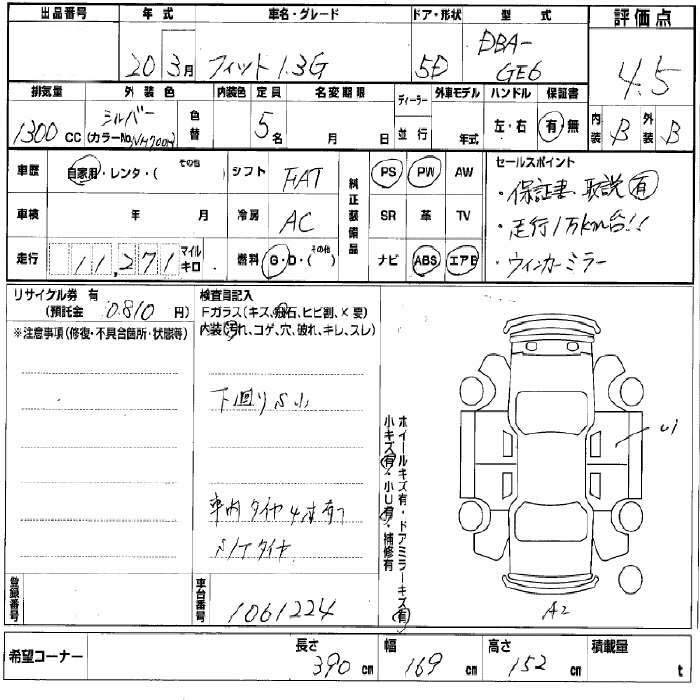 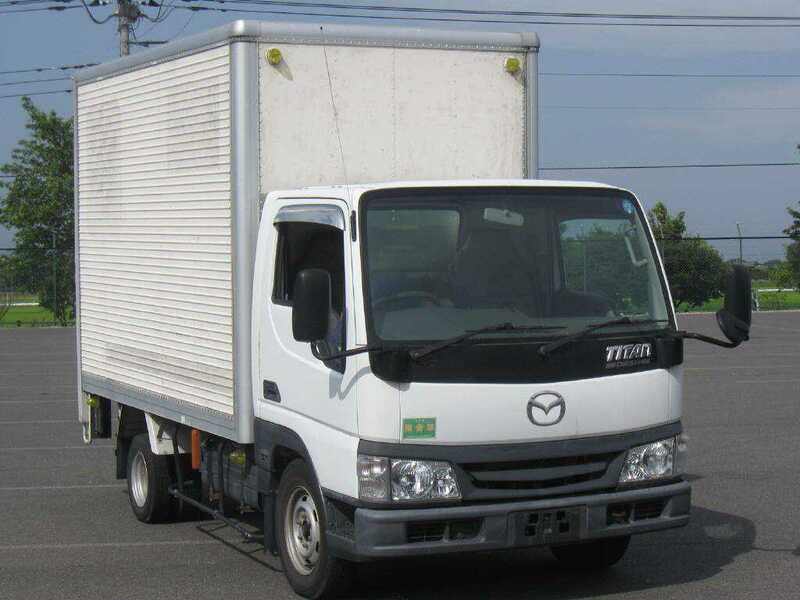 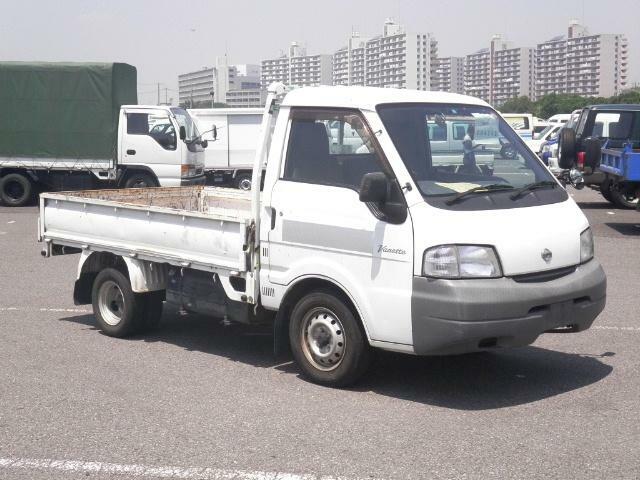 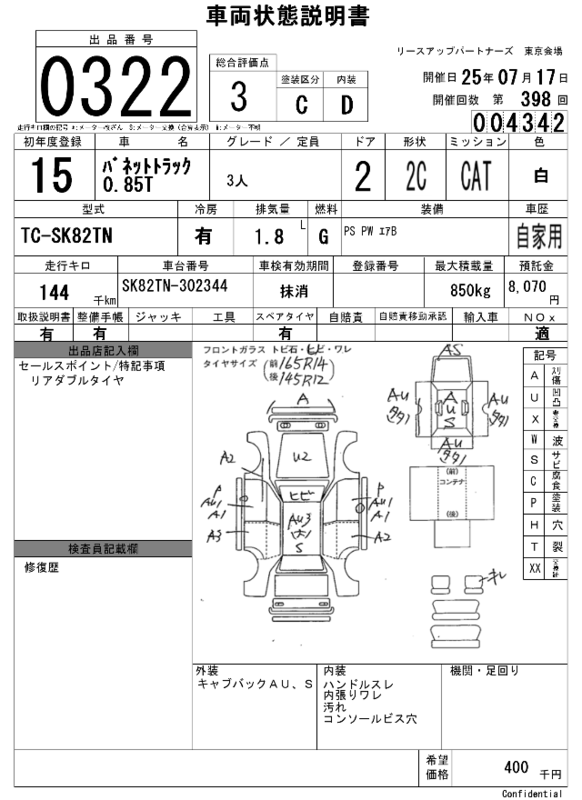 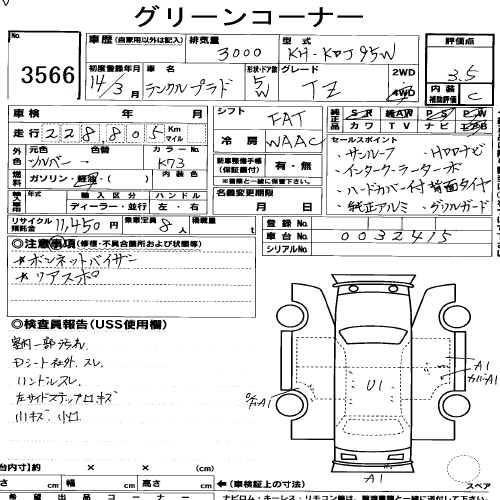 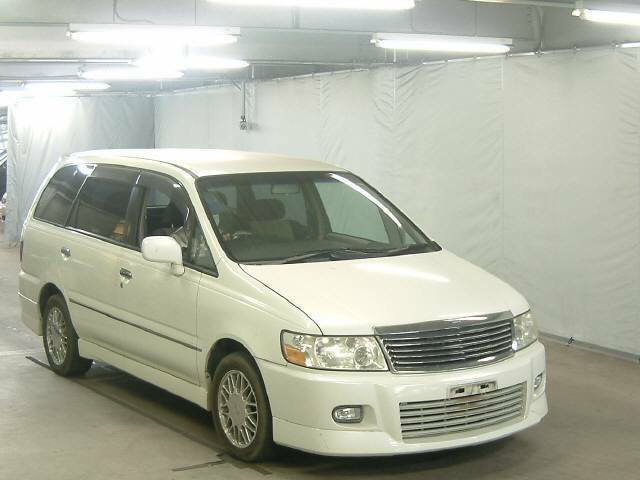 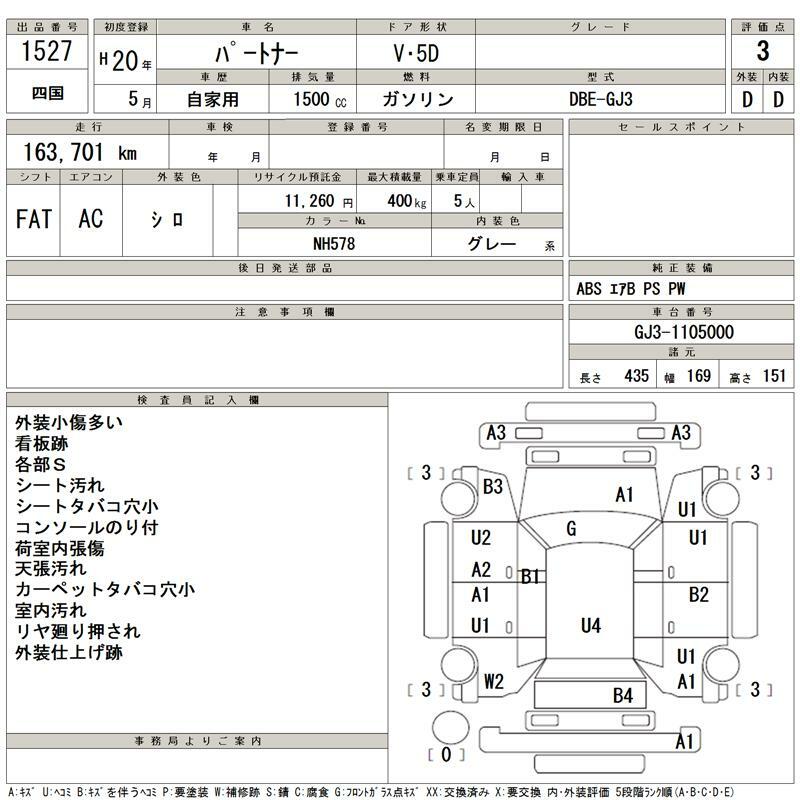 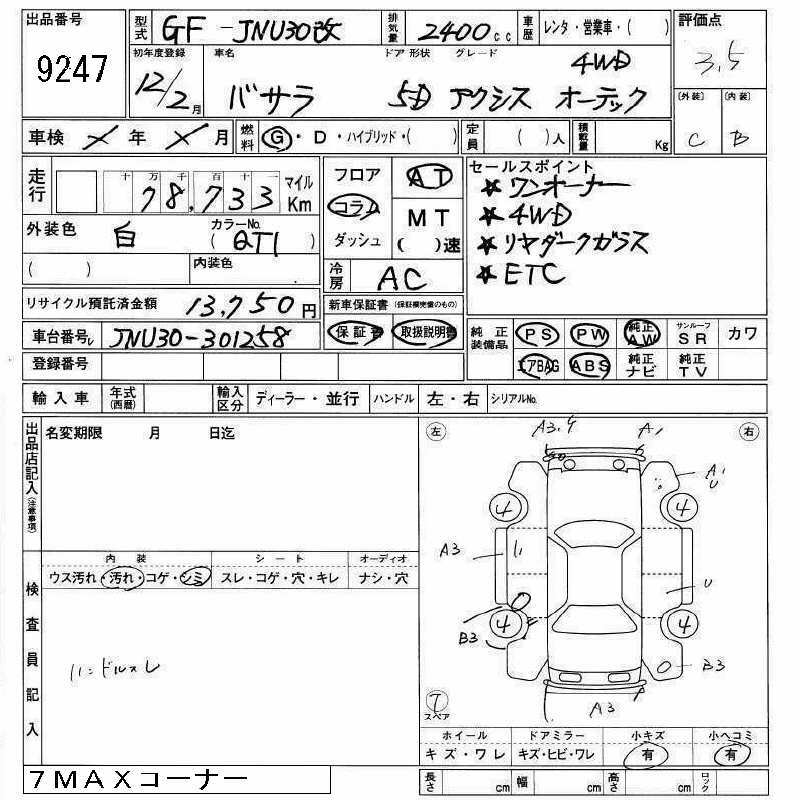 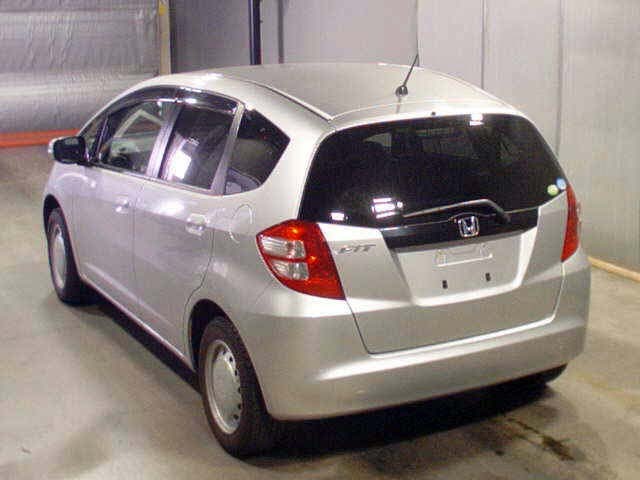 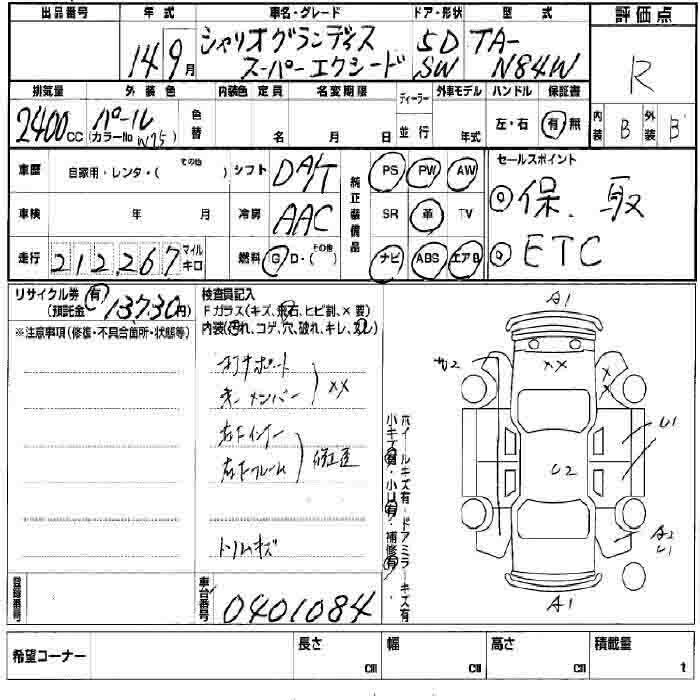 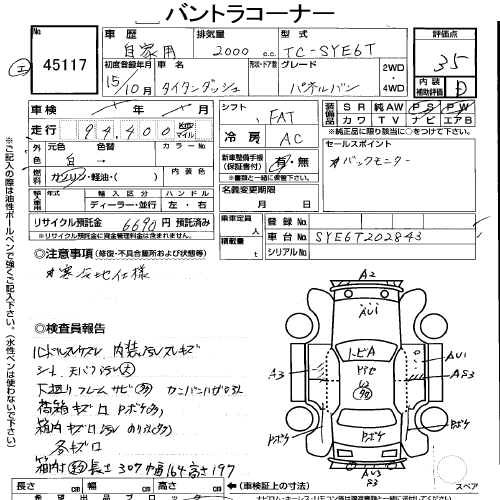 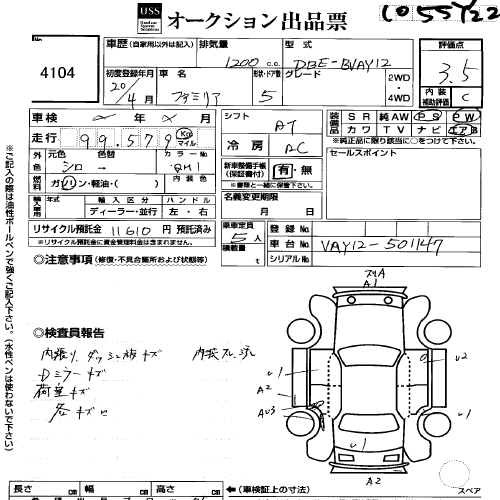 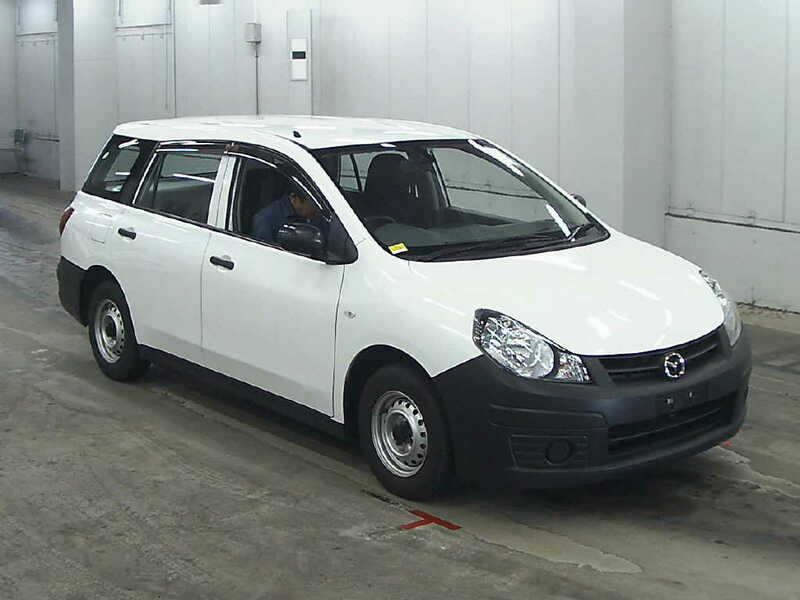 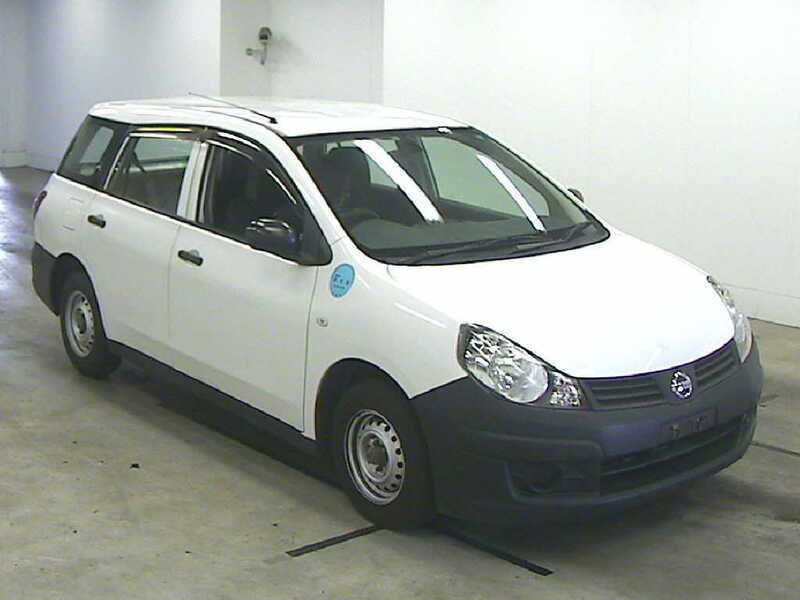 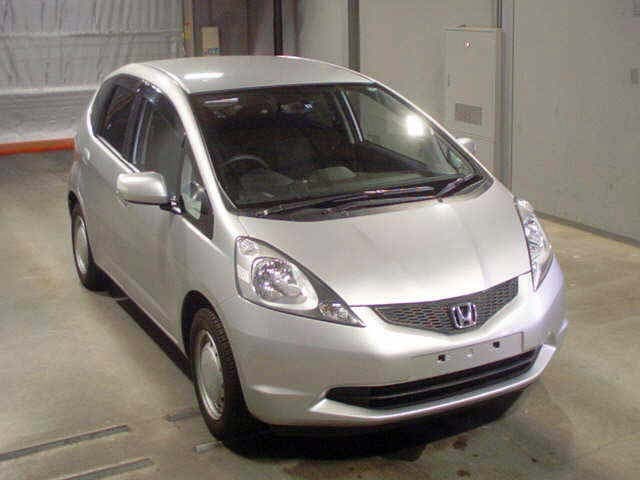 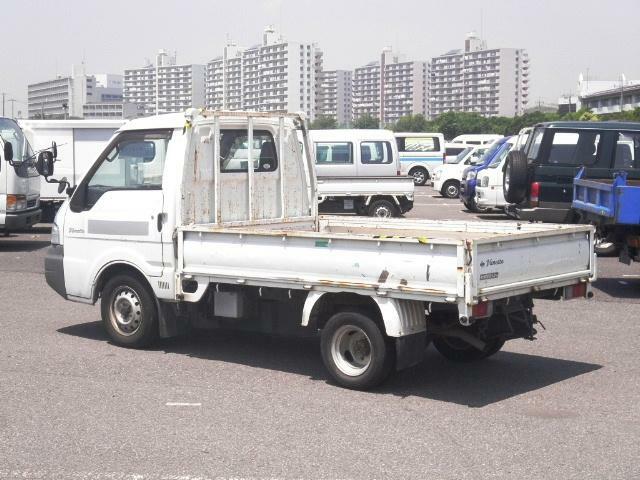 used 2011 model coming in Japanese car auctions TAA Kantou on March 06, 2012 and starting bid is 550 000 ¥. 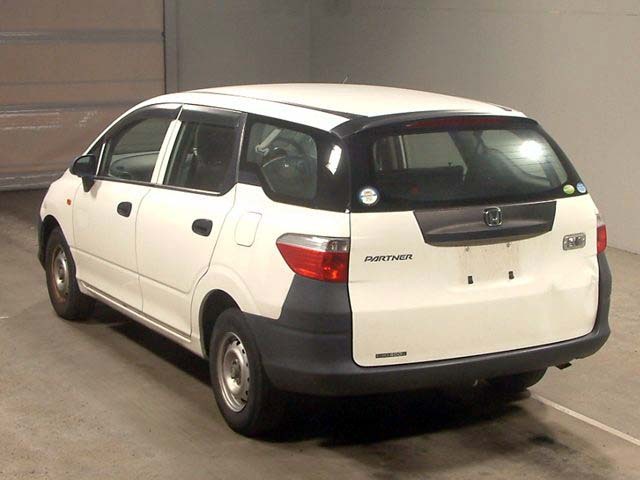 This Used Toyota Belta pearl colur 1.3cc petrol engine available in tip top condition with good interior, other auction details are given below. 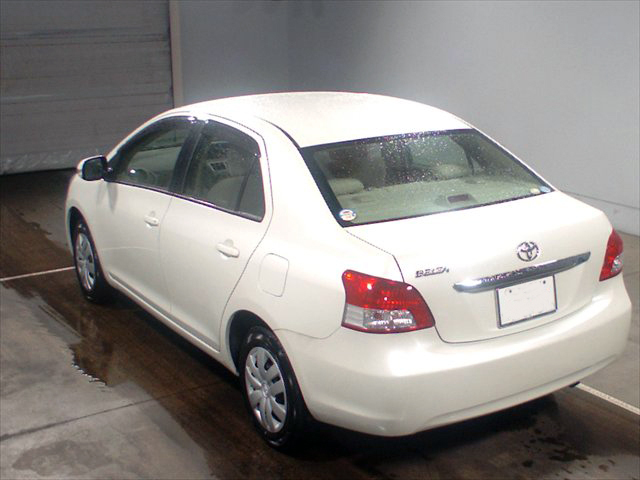 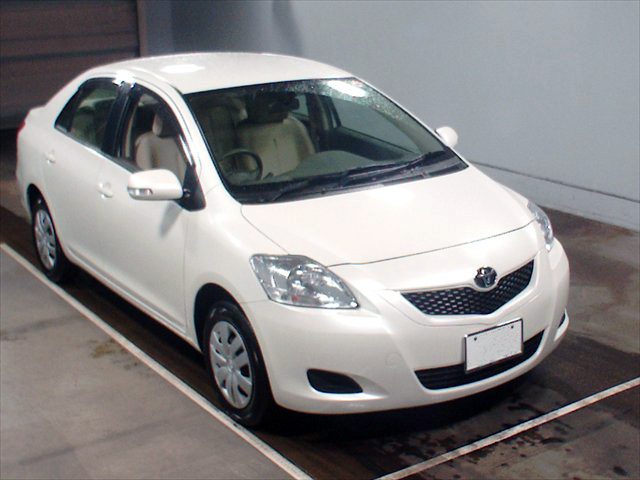 Contact us for further information regarding Used Toyota Belta 2011. 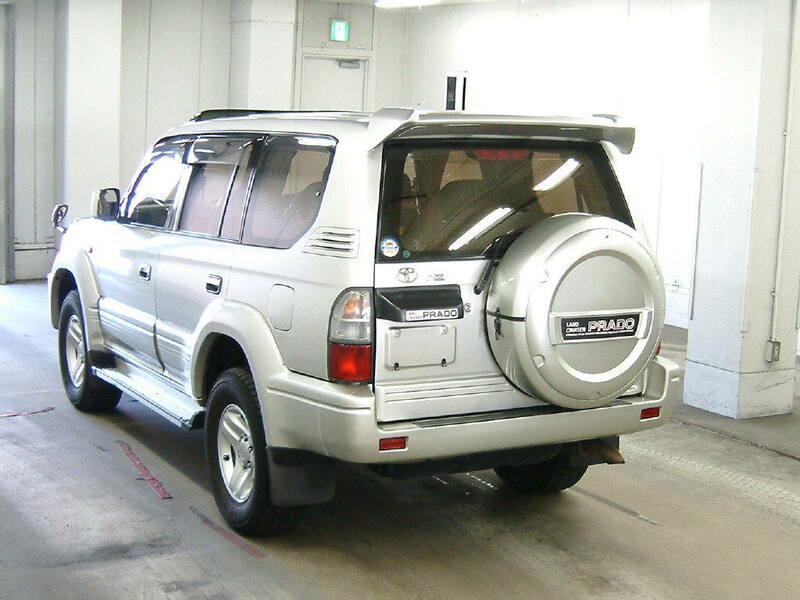 CSO Company is among the Leading Vehicle Exporters from Japan, here we arrange used vehicles from Auction all over Japan with very reliable and affordable Services Charges. 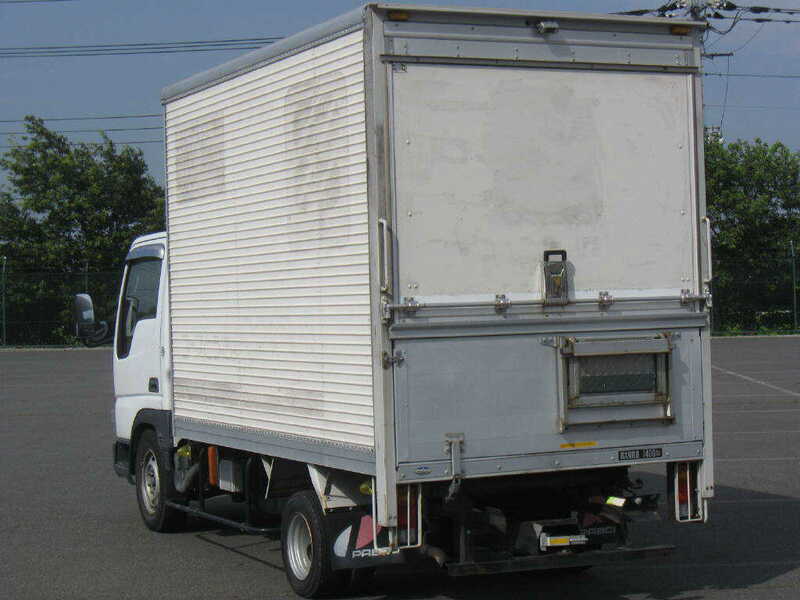 You can also become a member of CSO Co. where you can get access of live auction all over Japan. 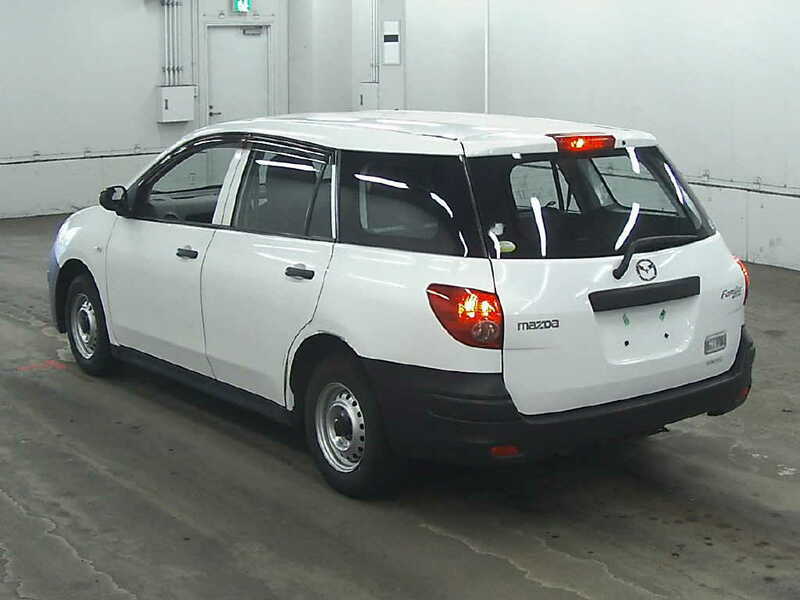 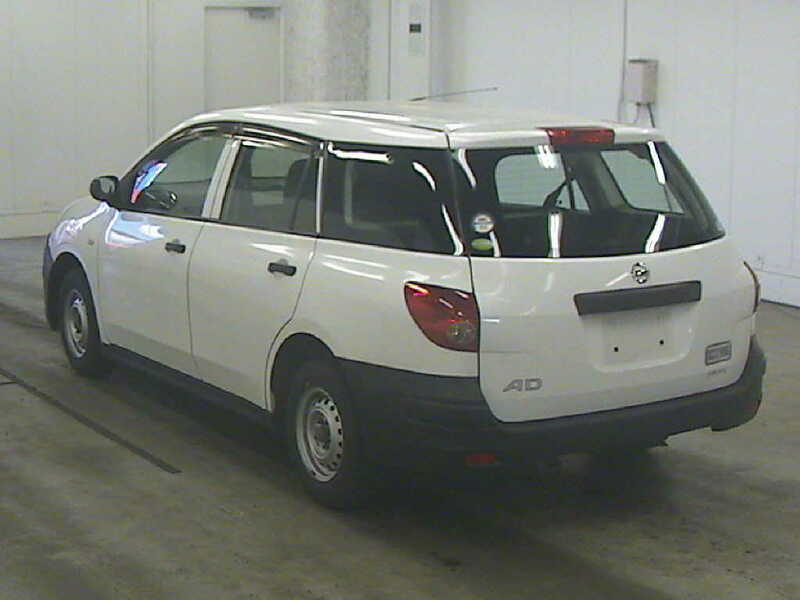 Here you can also bid on vehicles like this 2000 Nissan Bassara which is coming in JAA Auto Auction on May 08, 2013 and starting bid of this vehicle is 10,000 ¥. 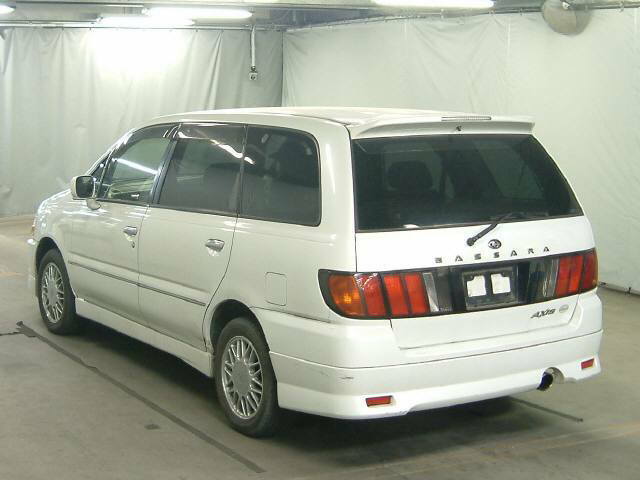 This Nissan Bassara is available in White colour with 2.4cc Petrol Engine and Automatic Transmission. 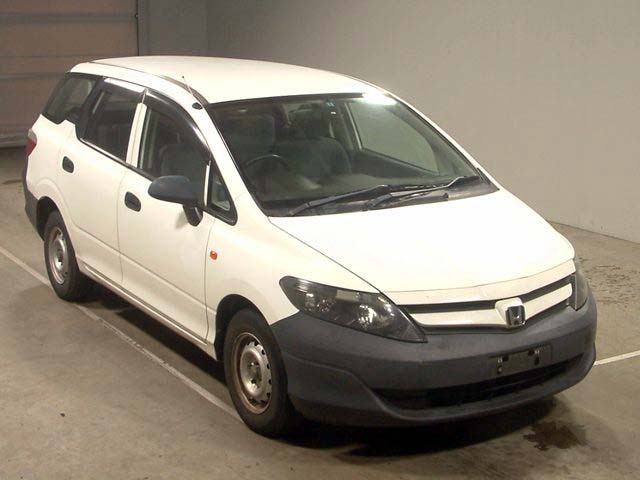 It is available in good condition with clean Interior, however other Auction details regarding this vehicle are mentioned below. 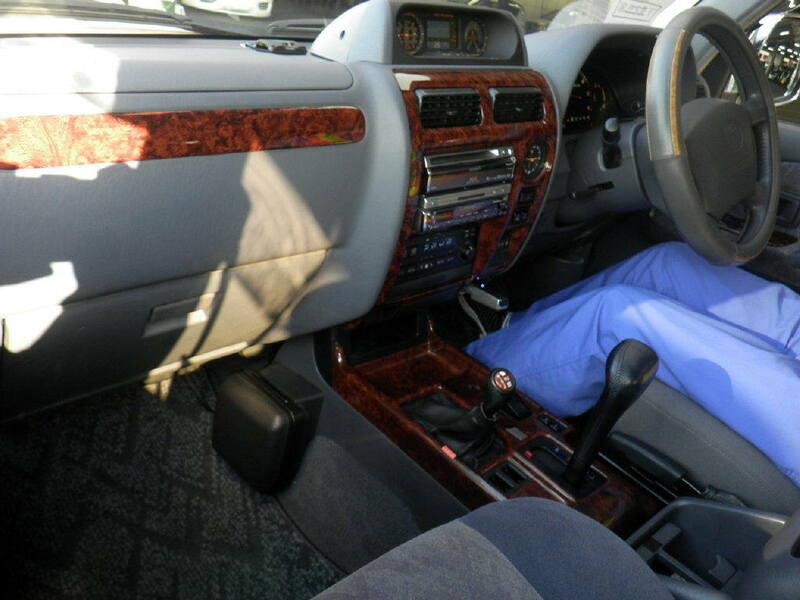 Kindly Contact us in case for further details regarding this Used 2000 Nissan Bassara. 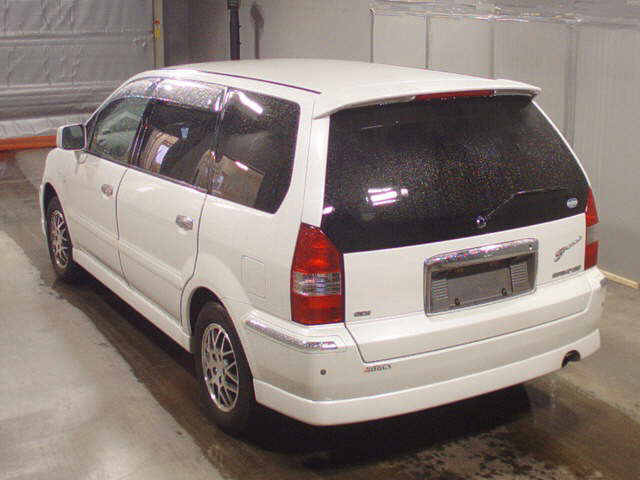 Buy Japanese used 2002 model coming in Japan car auction BCN on April 24, 2013 and starting bid is 31 000¥. 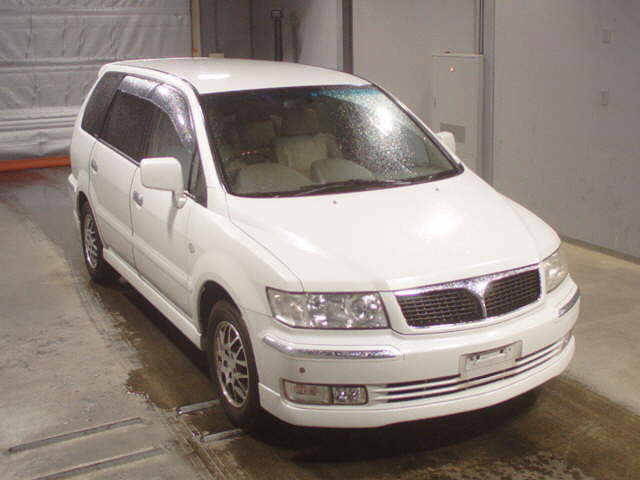 This Japanese Used Mitsubishi Grandis White colur 2400cc liter petrol engine available in tip top condition with good interior, other auction details are given below. 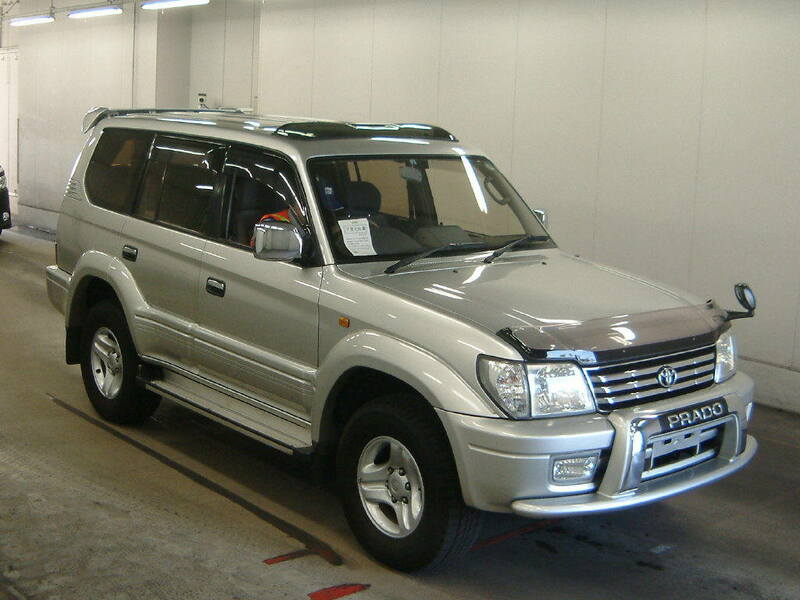 For more detail about Used Mitsubishi Grandis 2002, kindly Contact us.